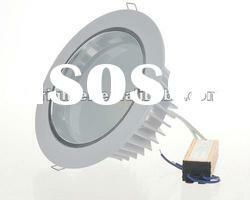 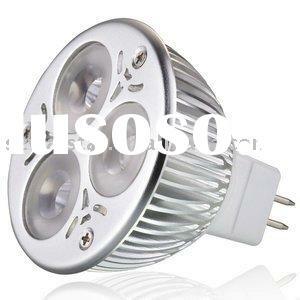 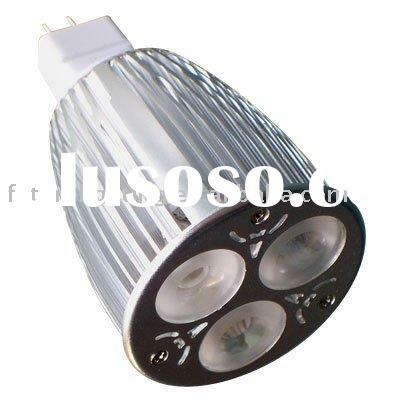 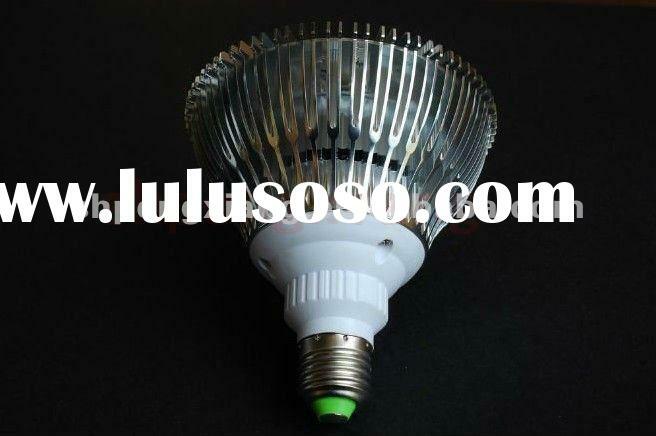 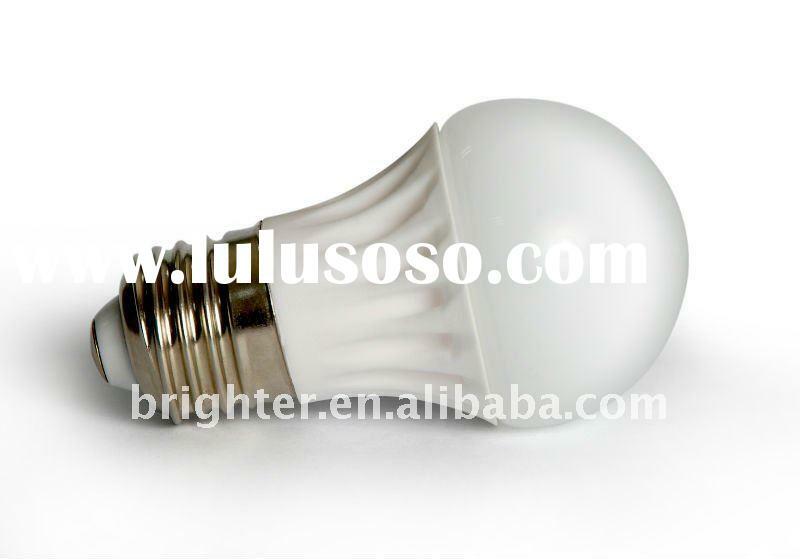 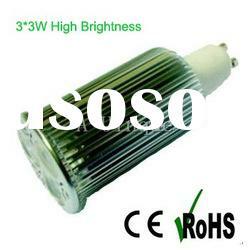 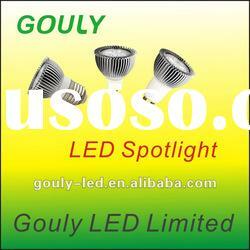 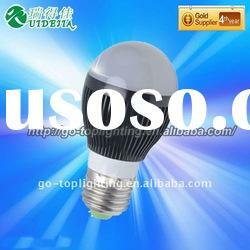 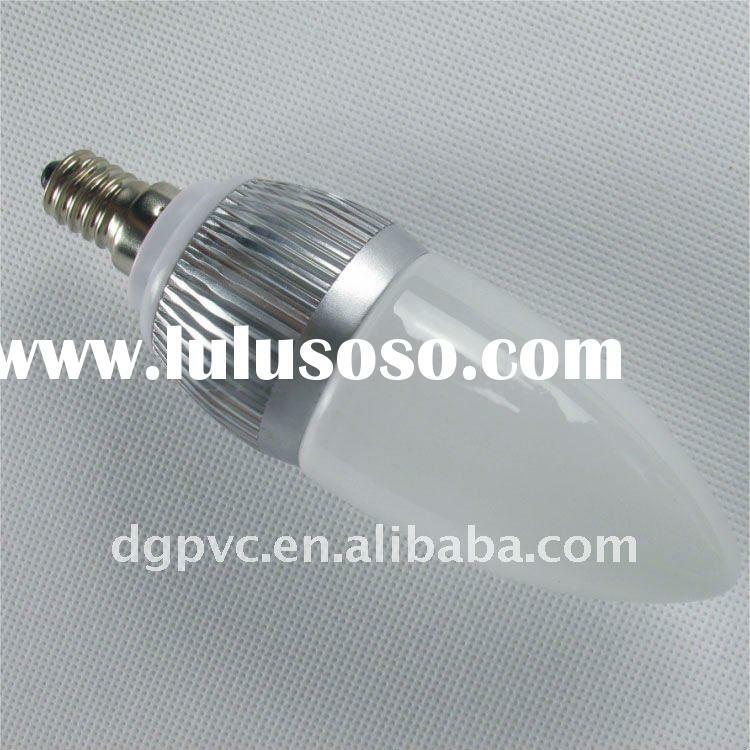 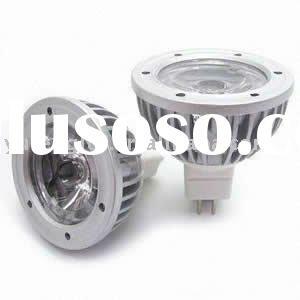 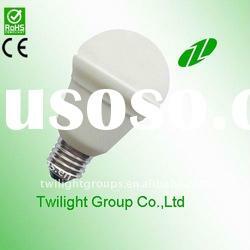 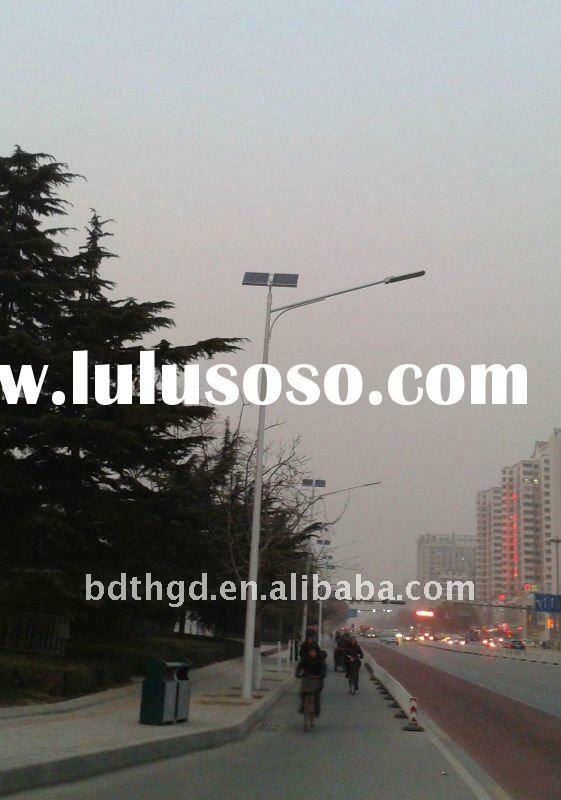 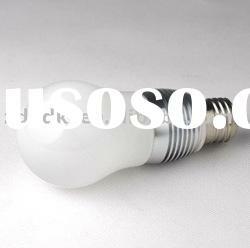 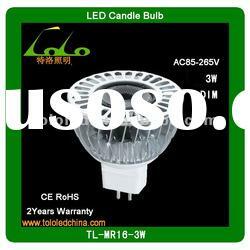 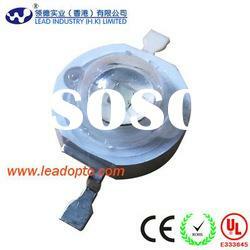 Supplier : Foshan Eagle Lighting & Electrical Co., Ltd. 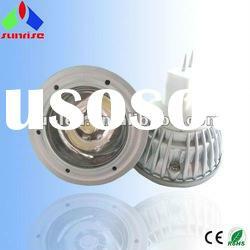 Supplier : Future Industrial Co., Ltd. 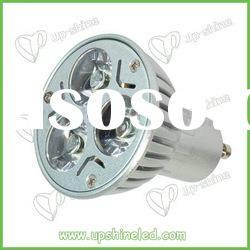 Supplier : Zhejiang Pujiang Zhongding Optoelectronic Technology Co., Ltd. 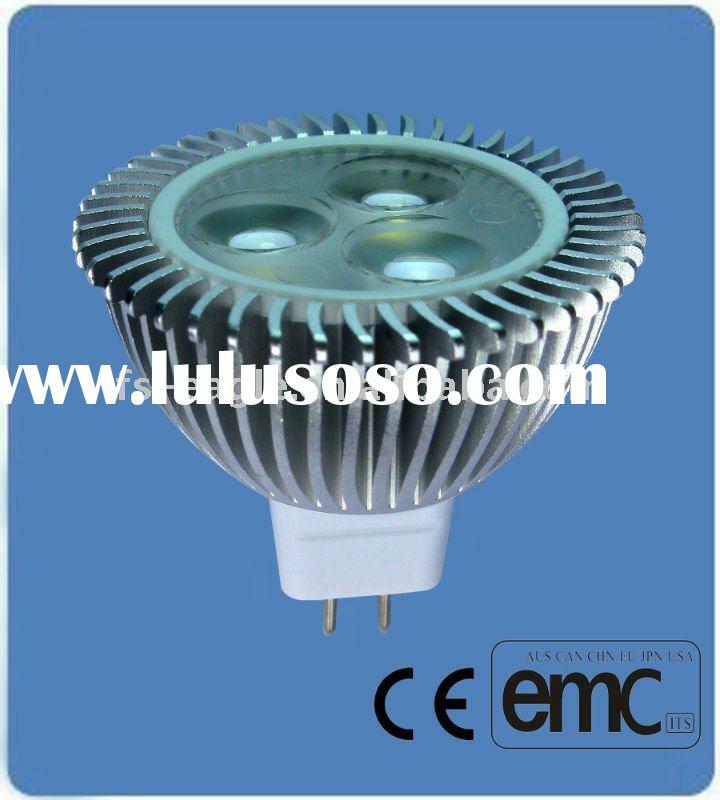 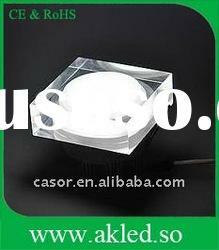 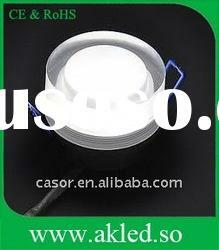 Supplier : Guangzhou KAAOER Electronic Co., Ltd. 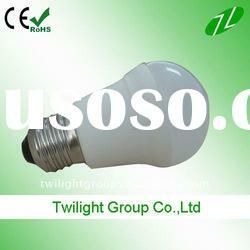 Supplier : Dongguan Brother Culture Communication Co., Ltd. 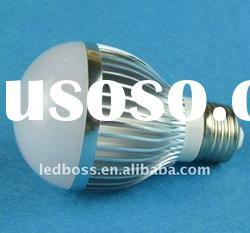 Supplier : Guangzhou Yidi Electronic Technology Co., Ltd. 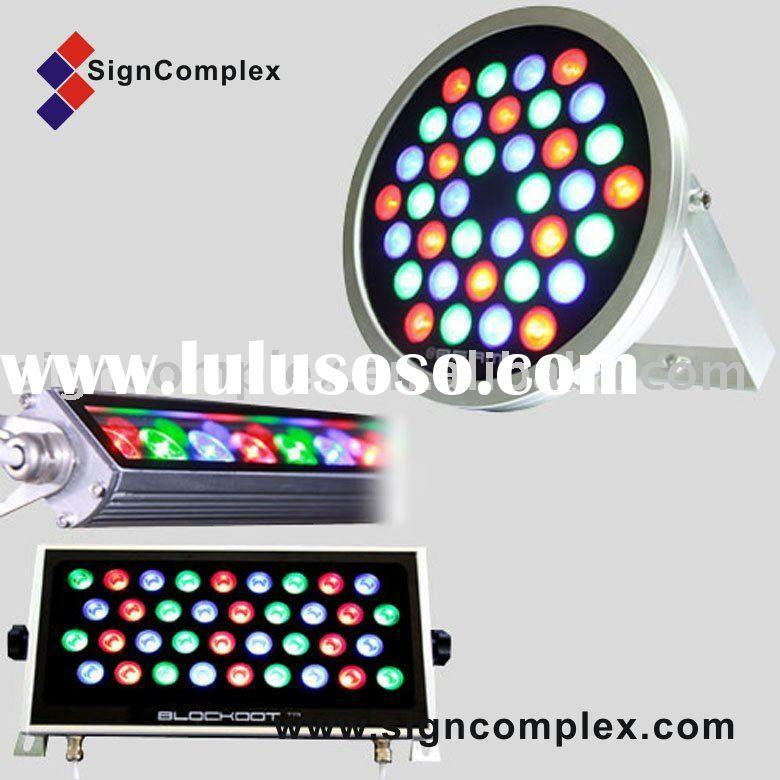 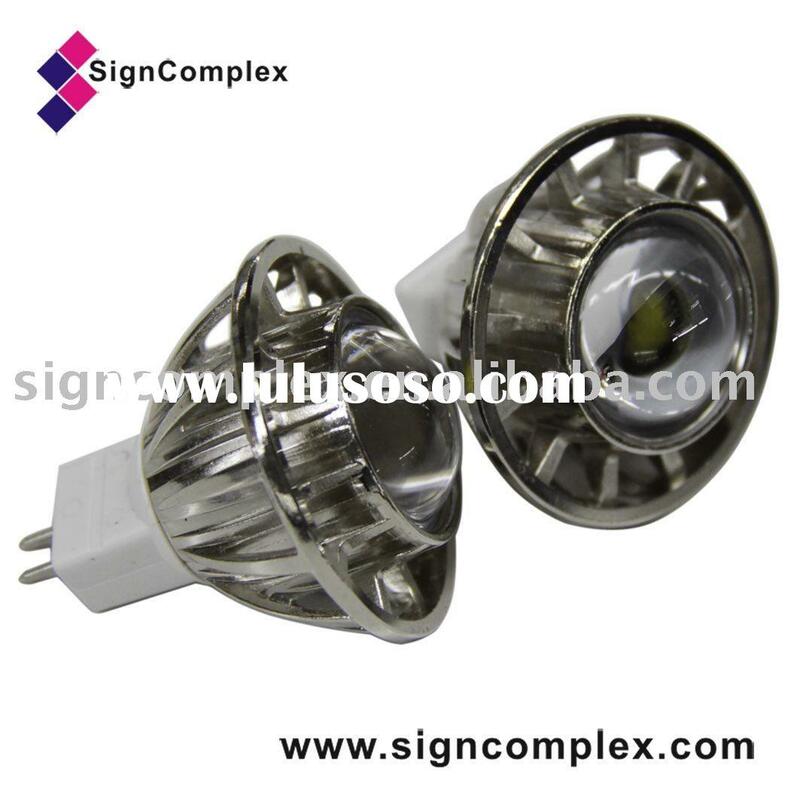 Supplier : Signcomplex Science Co., Ltd.